NASHVILLE, TENN. (April 5, 2019) — While climbing the Country radio charts with Top 15 hit “Whiskey Glasses,” Big Loud Records artist MORGAN WALLEN reveals a new side to fans with his just-released cover of Jason Isbell’s “Cover Me Up,” available across all streaming platforms. Since debuting the cover in his 2018 Taste of Country RISERS sessions, his take on the powerful love song was met with immediate praise; tallying more than 2.5 MILLION views on YouTube and fans asking for an official recording of the track. 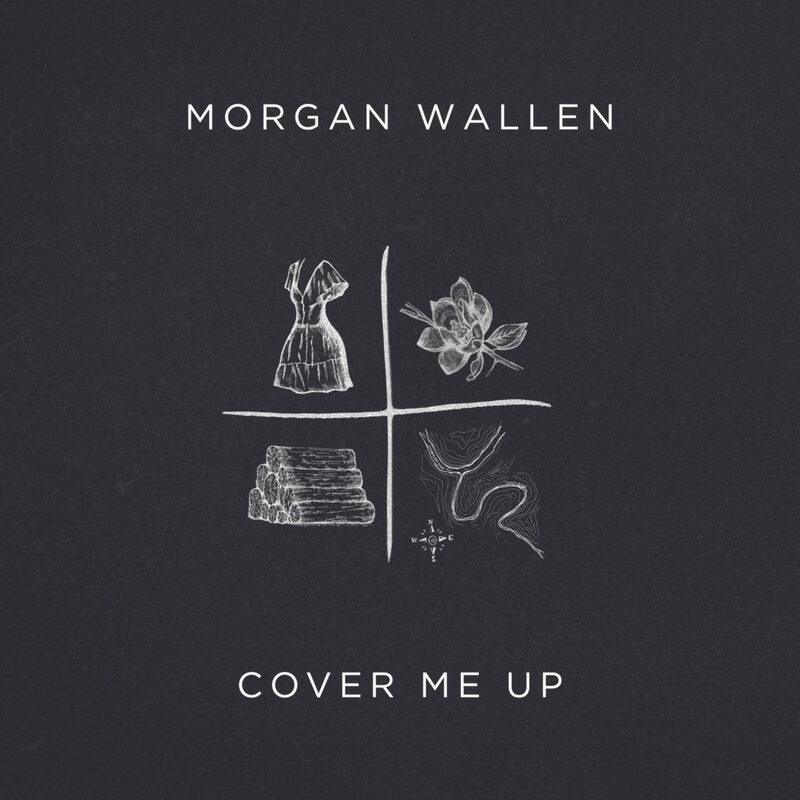 Listen to Morgan Wallen’s rendition of “Cover Me Up” here. Up next for the Tennessee native is a nationwide stint on Florida Georgia Line’s CAN’T SAY I AIN’T COUNTRY TOUR this summer, followed by a three-month run this fall as direct support on Luke Combs’ BEER NEVER BROKE MY HEART TOUR. For more information on Morgan Wallen, please visit his website and follow him on Facebook, Twitter and Instagram.